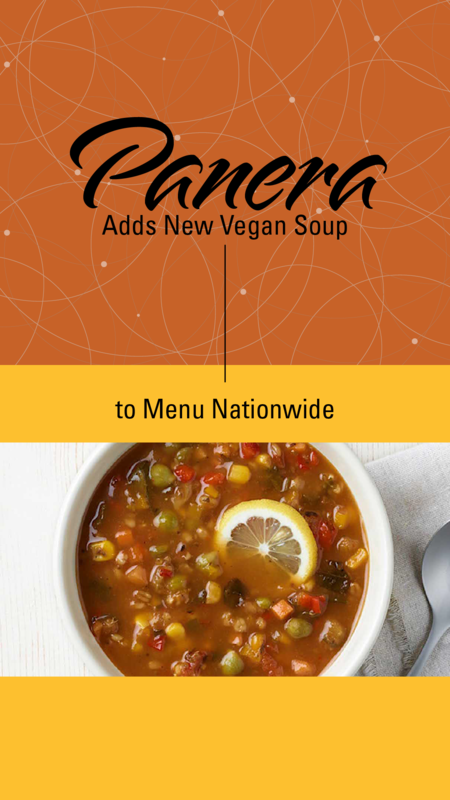 Panera is no stranger to yummy plant-based menu options, offering a variety of sandwiches, soups, and salads that are vegan or can easily be modified. Now, the chain has released the Ten Vegetable Soup—its first new soup in three years! As you might expect, the soup is packed with veggies, including tomatoes, red and yellow bell peppers, corn, celery, spinach, poblano peppers, carrots, and onion. Made with vegetable stock, the soup also has chickpeas, sprouted brown rice and Red Fife wheat, and dried Aleppo chilies. It’s served with a lemon slice. As always, you can get the soup in a cup, bowl, or bread bowl, though the last option kind of defeats the purpose of a healthy lunch (those glorious bowls pack a wild 630 calories). A cup of the new soup has 70 calories and 3 grams of protein, while a bowl has 100 calories and 5 grams of protein. With a satisfying savory soy-miso broth, this entirely plant-based bowl is packed with quinoa, lentils, tomato sofrito, kale, and more! Although this bowl isn’t labeled “vegan,” the umami broth is the same as in the vegan bowl above. But this bowl adds soba buckwheat noodles, napa cabbage, fire-roasted edamame, and sesame seeds. This sandwich comes with cilantro-jalapeño hummus and is packed with fresh veggies, including sweet Peppadew peppers. Just be sure to hold the feta and swap the bread for sourdough, ciabatta, or a French baguette! Looking for something a little lighter? Try this refreshing salad made with kale, romaine, cucumber, quinoa, almonds, Kalamata olives, and more. Be sure to hold the feta! This sweet treat is loaded with peach and mango purée, almond milk, white grapes, passion fruit juice, and fresh blueberries! Pushing for more animal-friendly menu options is a great way to make plant-based eating easier for you and the millions of Americans who are moving away from meat. 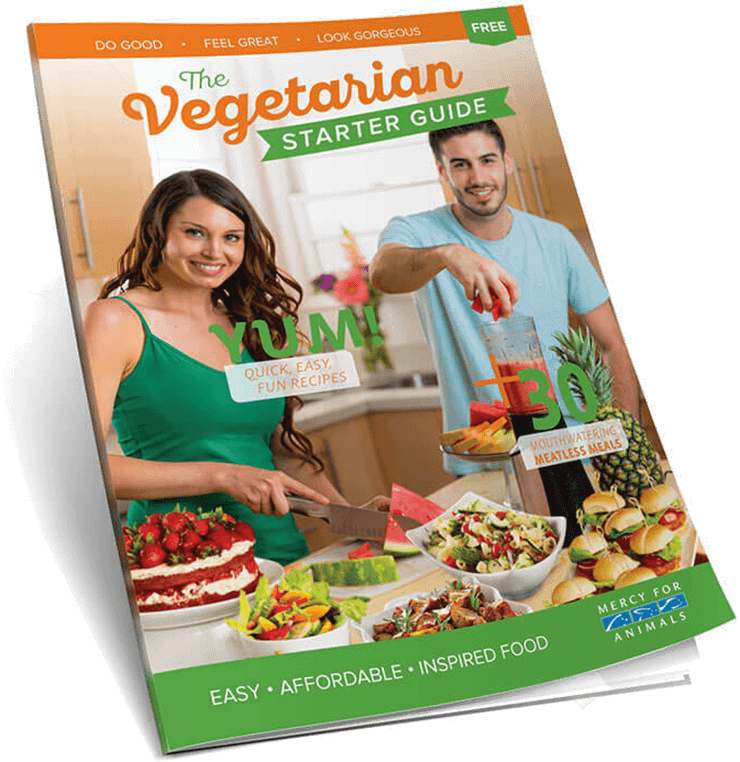 Check out these five easy tips for getting more vegan food at your favorite restaurant. *Since menu items may vary by location, be sure to let your server know that you’re vegan to ensure no animal products are used!